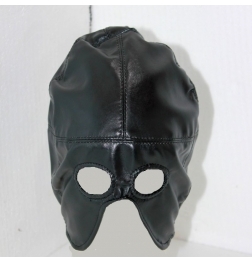 Create thrilling sexual excitement with this elegant mask. 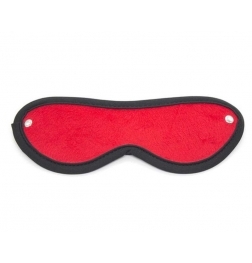 Try it on your lover or use it as a nightshade for yourself. 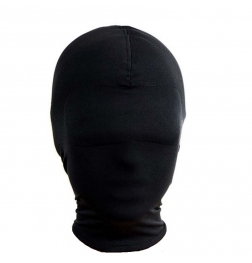 It features a soft plush lining that feels great against your skin, while the elastic strap stretches to fit most sizes. 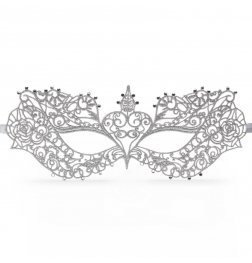 This high-quality mask stays comfortably in place while keeping your lover in a pleasurable state of darkness and anticipation that heightens their sexual desire. Heightened sensory awareness can lead to extraordinary love sessions for both you and your partner.